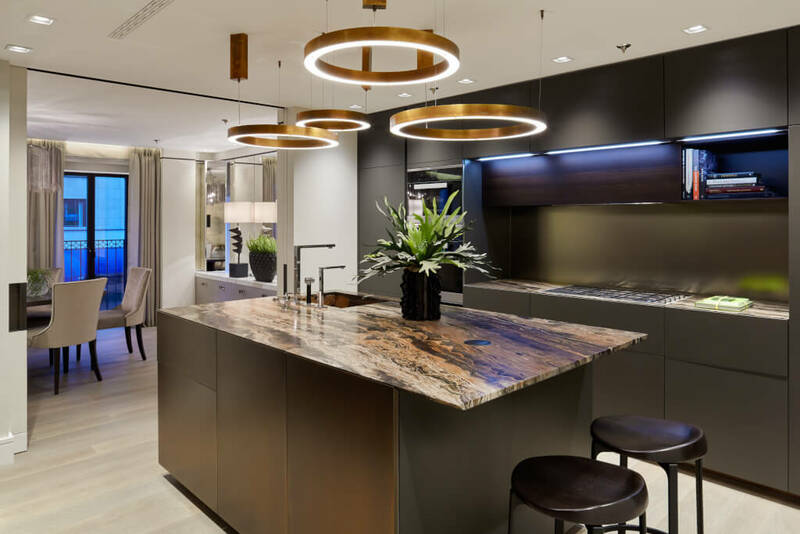 800 Group is a Privately owned building company with over 30 years’ experience in creating bespoke projects for clients who seek an exceptional level of service and finish. 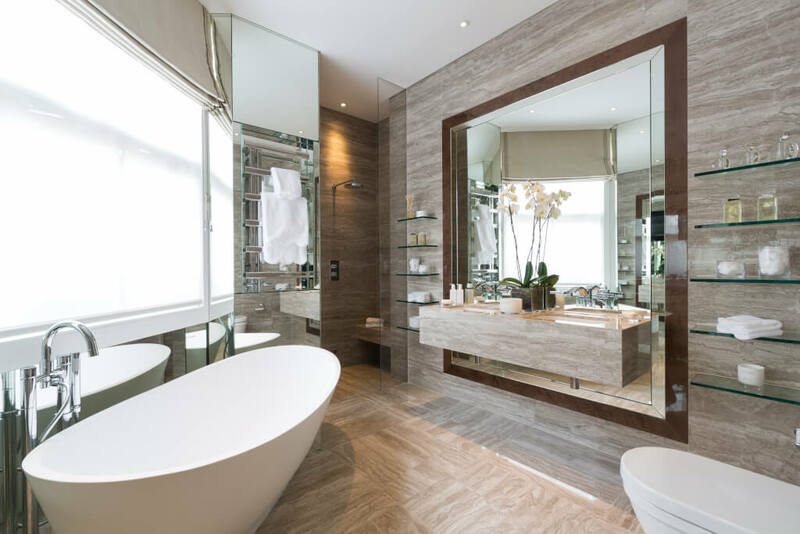 They specialise in residential refurbishments within the Central London and their services offer fully integrated solutions from inception to completion. We have worked alongside 800 group on numerous high quality projects and on all occasions the results have been beyond expectation. John Shayer, the Managing Director and owner of 800 Group, holds a strong empathy with design, quality, and standards that are only met by having a directly employed and specialised workforce. 800 Group have a fully integrated, in-house M&E division along with in-house Architects which enables them to offer a fully co-ordinated design service. All of their Tradespeople are directly employed, which not only provides them with a uniquely flexible workforce but importantly ensures that the quality of our work is consistent. Their In-house logistics team provides back up and support to their workforce with their own fleet of vans and arranges deliveries, waste clearances, materials, plant and storage solutions. Architectural metalwork and Joinery can also be carried out in-house, all of which allows them to have a flexible approach to suit each individual project but with consistent quality and service assured. To date they have solely relied upon word of mouth recommendations and the business continues to grow on the strength of our many projects, in particular our achievements in design, workmanship and build efficiency. They also offer after sales care for all properties throughout London prime residential areas.